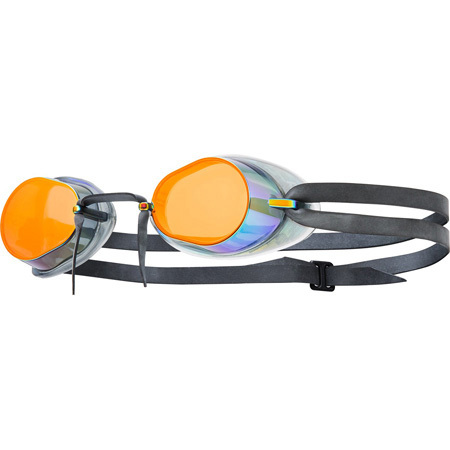 This Sleek and streamlined SWEDISH type design continues to be the #1 racing goggle choice worldwide and its no surprise. It comes assembled and features a TPR cushion gasket for a superior, low profile fit that refuses to leak. It also boasts unobstructed 180 degree peripheral vision. 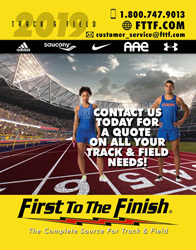 So now youll have a perfect view of just how far back your competitors are. * Low profile, wide peripheral-vision lenses. * Optical grade polycarbonate lenses are UV protected. * Easy-to-fit socket design features soft TPR gaskets. * Double latex headstrap provides a comfortable, secure fit. * Includes optional string nosepiece.